Graco's SnugRide (Click Connect) 30 is an ultra-lightweight infant car seat, making it easy for you to carry baby from car to stroller and everywhere in between. The seat is designed to protect a rear-facing baby from four to 30 pounds. The seat keeps baby safe and cozy with the convenient five-point, front-adjust harness. It's equipped with Click Connect technology, providing a secure one-step attachment to all Graco Click Connect strollers so you can create a custom travel system that best fits your lifestyle. It's an excellent first car seat to help protect your precious child.The Graco SnugRide Click Connect LX Infant Car Seat Base makes it more convenient to transport baby in more than one car. 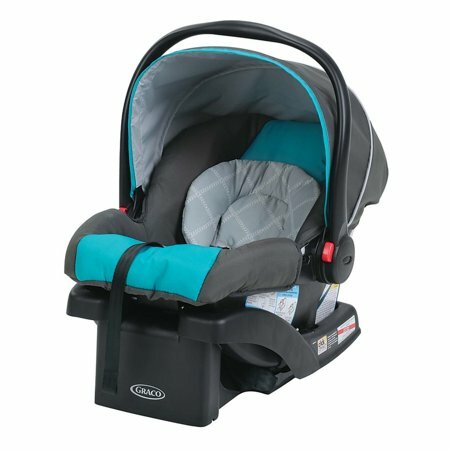 This extra Graco car seat base is compatible with the Graco Click Connect infant car seats. The base installs quickly and easily into Dad's or Grandma's vehicle so you can keep the other base installed in Mom's car. This gives baby more than one chauffer without the inconvenience. 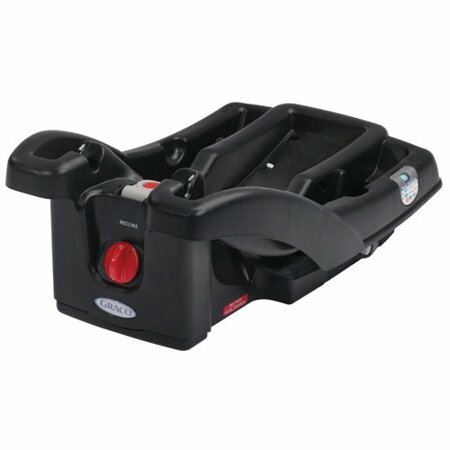 This Graco infant car seat base is available in silver.